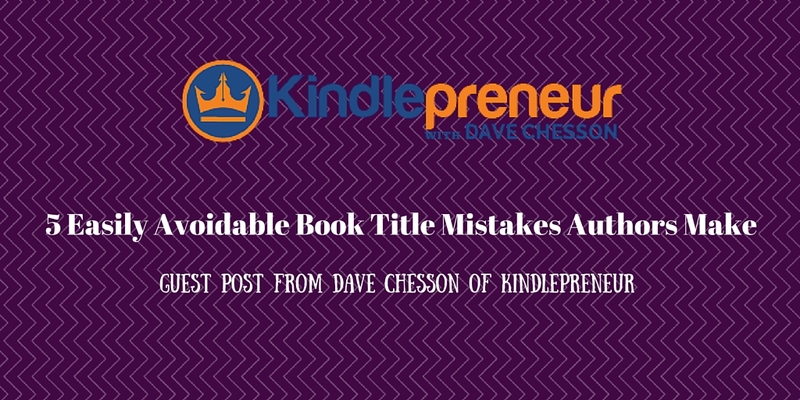 Have you ever struggled with the decision on what to title your eBook? 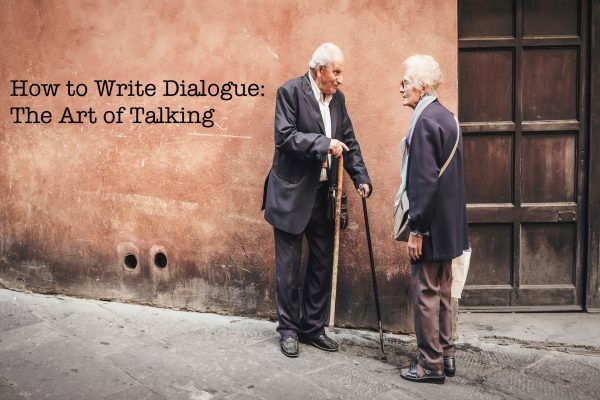 Do you find coming up with the perfect combination of words to convey the tone and feel of your work to be difficult? Along with book covers, titles are one of the most important factors in grabbing a potential buyer’s attention when they are browsing for something new to read. Sadly, many authors don’t take the process of finding the right title for their book as seriously as they should. They commit one, or sometimes several, of the following major sins of titling books. We will now explain each of the five major book title mistakes that authors make. Each mistake will be explained, you will learn why it matters so much and, most importantly, how you can avoid falling into the following traps yourself. Sometimes it’s tempting to try and make your book stand out from the rest by throwing genre conventions to the wind. The temptation to do this is understandable – however, it’s not the right course of action. Genre conventions relating to book titles exist for a reason – they, along with a book cover’s colour scheme and layout, allow a reader to quickly decide whether a book is ‘right for them’. As humans we are hardwired to seek out the quickest way to judge a situation. We are subconsciously biased to doing this with people as well as with objects such as books. If you risk going against genre conventions when choosing your book title then you risk missing out on browsers looking to make quick decisions. You can still express yourself through your title – just do so within the range of language and stylistic normalities of the genre in which you are working. Some titles aim to be too informative – they have ridiculously long subtitles. Others are just entirely dry and devoid of any language that runs even the slightest risk of setting a reader’s pulse racing. The best books are able to make a reader curious to read on and discover more. If I came across this as a stranger, would it arouse my interest? If I came across this as a stranger, would I respond emotionally? Is there a variation of wording which adds to intrigue or emotional impact? How does my title sound when read out alongside the books it will be competing with? It is worth testing different titles out and seeing which potential readers find to be the most intriguing or exciting. You can do this through advertising or through asking people on Facebook groups. Make sure to find the right people. They should accurately represent the target demographic which your book will be aimed at. If you get the wrong mix of people then their feedback will not accurately apply to your actual readers. Pride is perhaps the most unforgivable of sins for writers. Often, we come up with an idea in our mind that is so perfect and right that we won’t let it go. Even when countless other people are telling us that we should. If you come up with a title that sounds great to you, but you receive consistent negative feedback, then you need to be open to changing it. 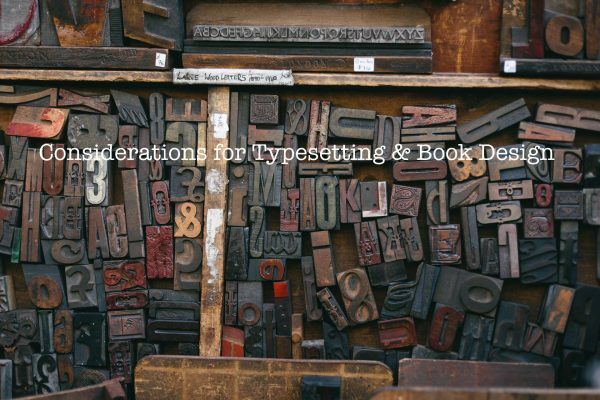 Finding the right title can help a book sell thousands more copies in a year than it would do otherwise. Refusing to listen to others because a certain title idea is treasured by you is a bad, but common, mistake. Listening to the right people is important. These should be people who really do buy the type of book you are producing. Only actual fans of the genre will have enough experience and familiarity with a certain type of book to know whether a title ‘feels’ right for it or not. Sometimes, authors will write down a few titles and stop as soon as they come across one which sounds right. There are countless examples of authors who thought they had found the right title for their work – but decided to change their minds at the last minute. So how do you avoid the pitfall of choosing the wrong title, and sticking with it, early in the process? Through the process of brainstorming. 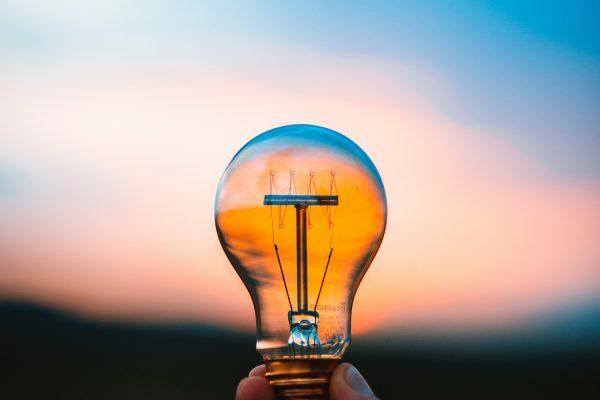 The point of brainstorming is not to write down a series of carefully considered, clever titles – it’s just to get down on paper a wide ranging pool of ideas from which something with potential, that may have otherwise remained undiscovered, can emerge. You should commit to brainstorming for a set period of time. This forces you to engage with the activity and not stop early. Many writers get stuck in ‘writer mode’ – they don’t consider that their title goes beyond the written word – it has to look right with the cover as well. You should always consider the length of any particular title and how it will look on a cover. The text needs to look good alongside whatever images you are using. Don’t have a title which suggests one image or style to your reader and a cover full of images suggesting something else entirely. It is often useful to pick a cover before choosing a title. This can allow you to plan one around the other. So now you know the key pitfalls to avoid when choosing a book title. It is vital to strike a balance between being creative with titles and staying within the realms of best practice. After all, you’ve heard of never judging a book by its cover. But have you ever heard the same about titles? Being discoverable online is key to success. 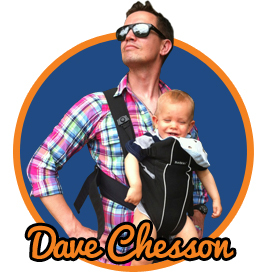 Dave is an SEO expert and runs Kindlepreneur where he provides awesome tools and advice to self-published authors. He is preparing to launch Kindle Rocket which will help authors validate their book ideas before working on them.